Happy (dreary, rainy) Friday! I'm fiddling around with trying to lock down an editorial calendar that makes sense for the le blog, and so today want to try out a new spotlight feature for Fridays. Each Friday I want to feature a brand, designer or perhaps just a human being that I find to be particularly wonderful. We'll see how it goes, eh? Let's kick things off with an East Coast brand I've been seeing around the Internets quite a bit lately, Frank Clegg Leatherworks. Frank Clegg and his team handmake heirloom-quality leather goods and accessories in Fall River, Massachusetts. They are gorgeous. They are forever pieces. From handbags to briefcases to luggage, each bag is a masterwork of craftsmanship and design. When it comes to bags, I always lean classic. I love simplicity, masculine lines and no frills. 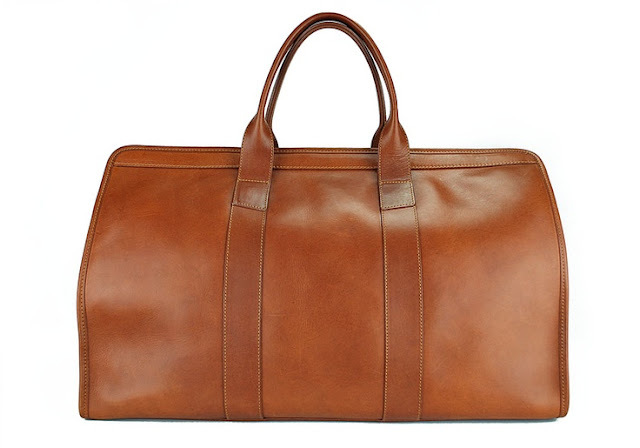 This is why the Frank Clegg travel duffel gives me the most lusty and moony-eyed feelings a bag could possibly inspire. The stitching. The color of the leather. 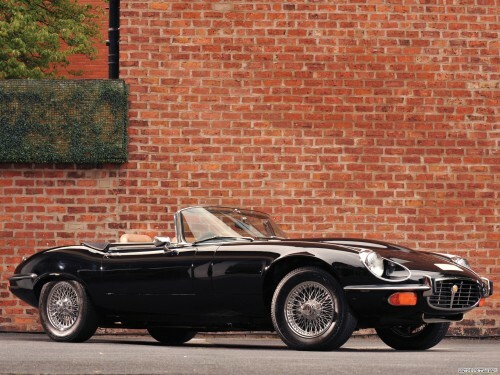 The immediate fantasies of throwing it in the back of a vintage Jag like this with a man who looks like this headed towards a place like this come rushing forth. I can't help myself. Indeed these beauties don't come cheap, but then again the best things rarely do. It's an investment piece that will actually last, and only get better with age and use. A carry-all duffel for your adventures on land, air and sea as a savvy, sophisticated adult should be perfect. And that's what this bag is: perfect. For more astute info and insights, might I recommend this interview with Frank Clegg from Wax-Wane, as well as this charming video from Marcus Troy. He calls his products "handsome." How spot-on is that? This is beautiful. 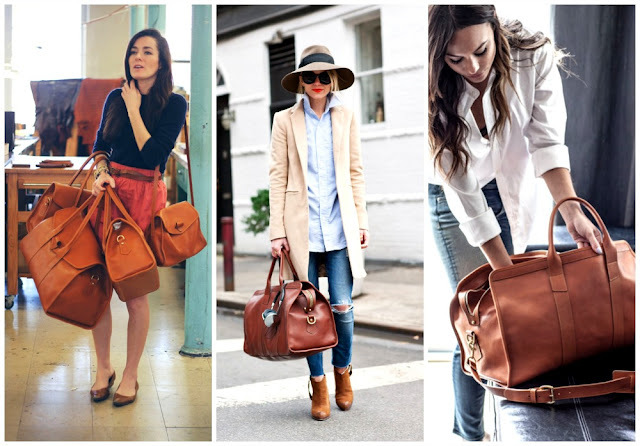 The perfect duffel that wil last a lifetime. Can't wait to see more of the Friday spotlight series! Drooling. I loooooove that duffle...but the price tag, I just can't wrap my mind around it even though I know it's totally worth it. Definitely a work of art, but to spicy for my budget. need one of these bags too... they look amazing!! TrueGritLeather -- Tough handmade buckskin briefcases, notebook bags, messenger bags, duffle bags and also purses and handbags created to last, leather duffel bag.